The bodyboards from Wave Skaters are made to ensure the best combination of floatability vs size, surfing properties, and durability. 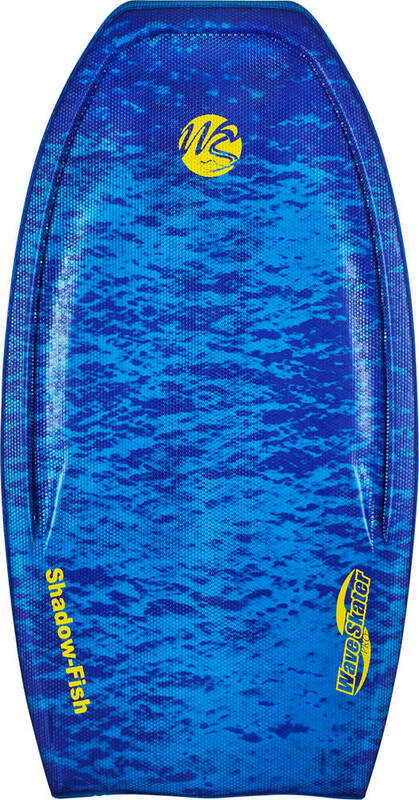 This Shadow Fish 38.75" board is a beach gadget with properties for great fun. A perfect pick for advanced surfers but also and a good way to start learning the game of surfing in an easier way. The Wave Skater boards are bodyboards but with multi-purpose properties. You can use them for both small and larger waves, as riverboards and even as stand-up surfboards. The Wave Skater boards are developed with smart technologies such as the pontoon technology that acts like fins and enhances maneuverability and control. 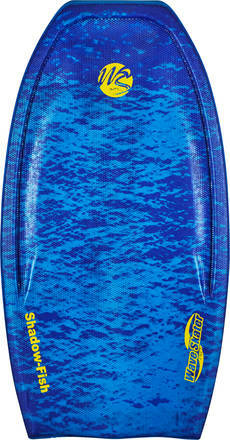 The board decks have stomach cavity, grip-like handles and recessed arm-wells that provides great comfort and control. 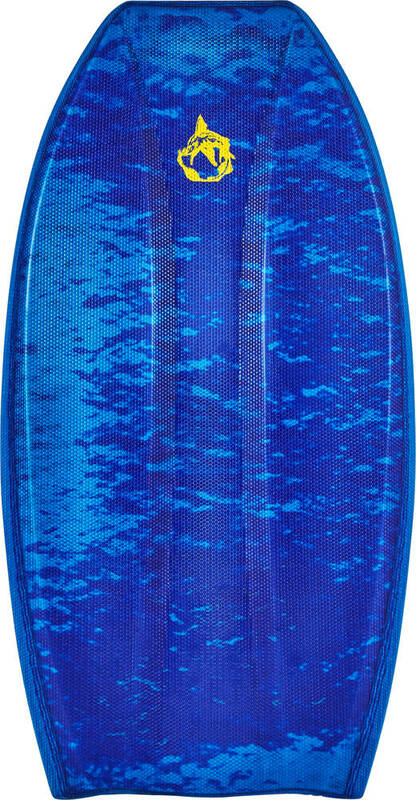 Note: All Wave Skater bodyboards come with different color structures. So when you pick a board in certain colors you get the colors in a unique structure different from all other bodyboards with the same color combinations.